Since the introduction of the iPhone 6 and 6 Plus, there has been a notable absence of new generation smaller models in the iPhone lineup. Many users prefer, or feel more comfortable with smaller handsets, however options have been limited to Apple’s previous generation handsets. 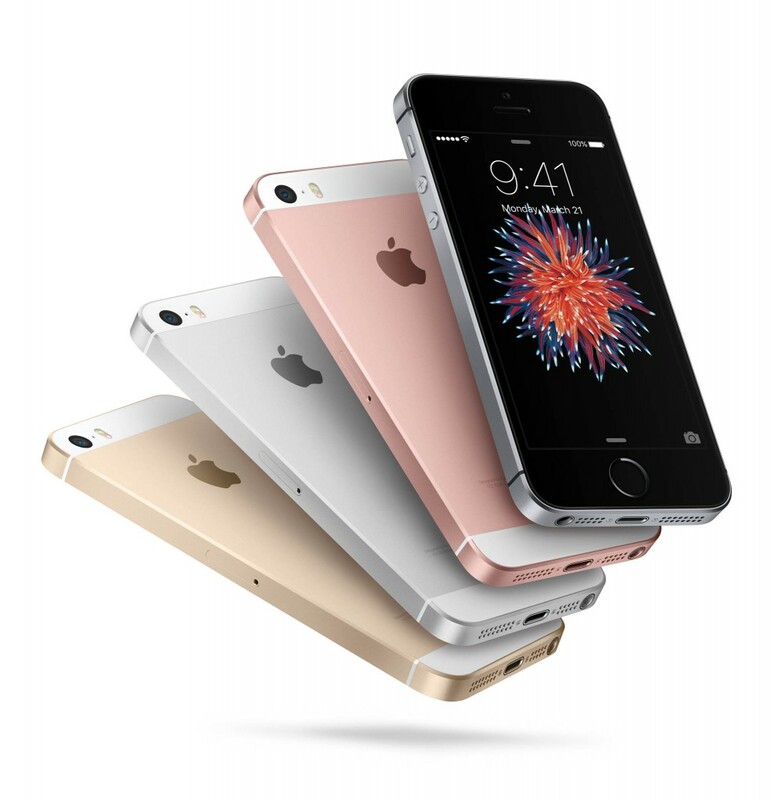 Today, Apple have introduced a new model to the iPhone line, the 4-inch iPhone SE. This newer iPhone is more than a mere difference in size, however, as the entire inside has been impressively redesigned to meet current smartphone standards. Based on the 5s aluminium casing for the outer exterior, a few design improvements have been made, and a new colour option has been added (Rose Gold). The iPhone SE is driven by a powerful A9 Chip, which is included in current iPhone 6s and 6s Plus models – capable of two times faster CPU and three times faster graphics (GPU) performance compared to the iPhone 5s. 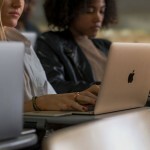 This means battery life is longer-lasting, WiFi and cellular speeds are potentially improved, and the most can be made of the iPhone SE’s advanced 12-Megapixel iSight Camera – including Live Photos and 4K video. iPhone SE is the most powerful phone with a 4-inch display, featuring a beloved design that’s been reinvented from the inside out to offer exceptional performance in a compact design. The iPhone SE is available in two storage configurations, starting at just NZ$749 for 16GB storage and NZ$949 for 64GB storage – both of which are unlocked and compatible with a variety of pre-paid or SIM-Only plans. To compare, the 4.7-inch iPhone 6S is available at NZ$1,199 for 16GB storage and NZ$1,399 for 64GB storage. The iPhone SE represents a smartphone which has all the capability and features of the current generation iPhone, but in a compact 4-inch design. You can preorder the iPhone SE online from the Apple website starting March 24th, with availability starting Thursday March 31st.